Pear Tree Cottage: SUCCESS BY TWILIGHT! - more than three times last year's total. 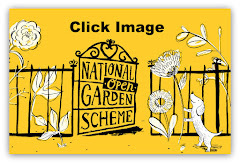 All this will go to the National Garden Scheme which supports all the really caring charities. A big thank you to all the ladies (and in this case, gentlemen too!) who made delicious cakes, helped serve teas and wash up. Another big thank you to Chris and Ian who lit hundreds of candles in perfect weather conditions making the garden look like a magical fairy tale garden! It's not a five minute job lighting so many candles and placing them all out AND finding time to make a couple of Swedish log candles and lighting them too! Thank you also to the local media who helped promote our event and, lastly - a big thank you to all our visitors who turned out to support the event and make it the great success it was! 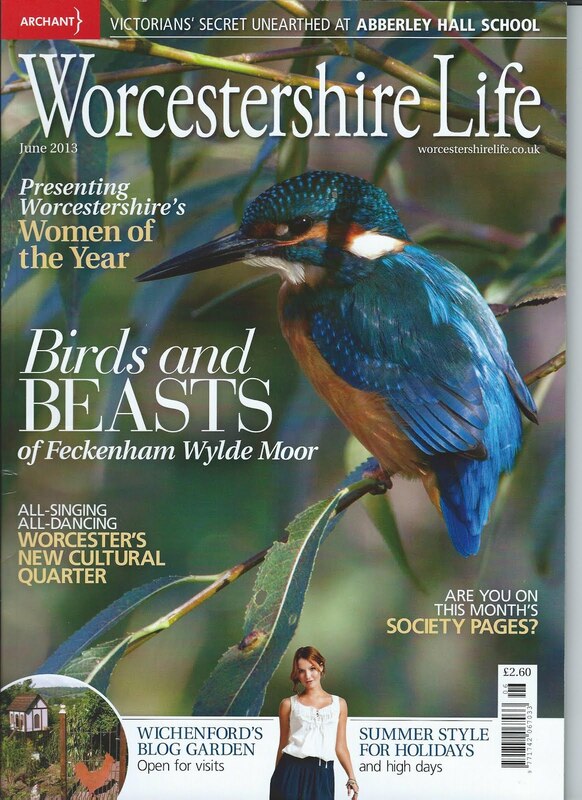 We even made the Worcester News again!